The medical personnel and the therapists of Medspa beautyclinic from Noting Hill are very well trained and they will help you make yourdreams become reality when you relax on your way home from there, it"s not anoverstatement it"s just reality, stress is harmful for your health so byrelaxing at Medspa you can say you are being cured every day. 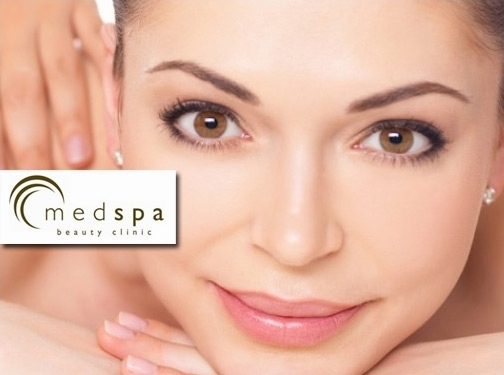 Medspa is the best option if you want todo any kind of treatments like removing the hair with Soprano laser or tightening the skin without surgical lifting, because they offer a very relaxed environmentincluding spa, but also a safe and hygiene environment that is a must for everymedical clinic. The most important thing is that they provide a wide range ofservices from hair removal to body wraps and you can trust that you are beinghandled with a high level of professionalism. UK (London) based clinic - established in 2008 - providing beauty treatments and pharmacy services. Website includes details of products and services provided (including appointment setting system), testimonials, associations, opening hours & details of busines premises, articles, full contact details.